What’s your sign? 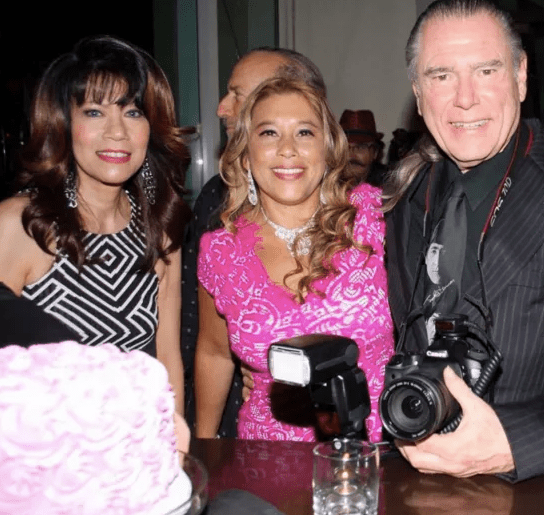 Well, Angela Downey of Downey’s Desserts, www.downeysdesserts.com, Producer Jenna Urban of Urban Media Group, and Celebrity Photographer Bob Delgadillo have similar birthdays, so they are all Taurus or rather Taureans, so they celebrated their birthdays in style at the swanky W Hotel in Hollywood. 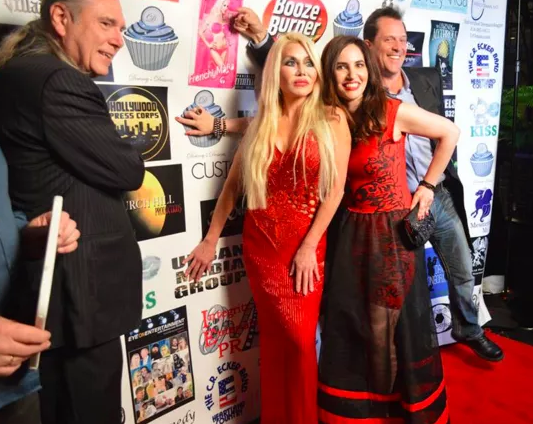 Hollywood Press Corps was proud to be a media partner of this epic birthday party! 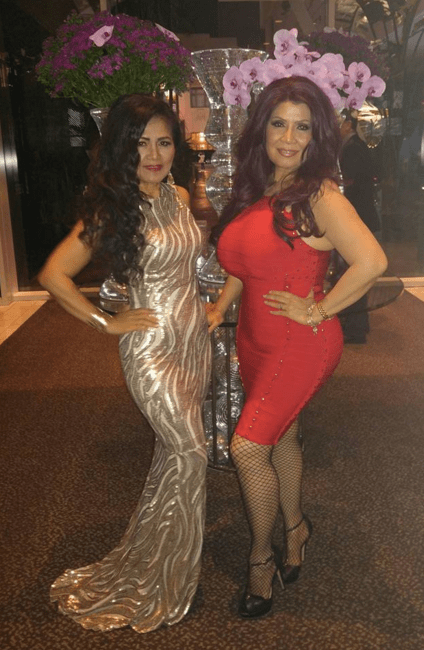 The beautiful red carpet hosts were Integrity Entertainment PR, fashion and entertainment specialist Kim Cox, Mrs. Latina Global of Columbia (Yanith Forero), and a couple of the Mrs. Asia USA ladies of the Philippines (Amelia Johnson and Pinay Ako). 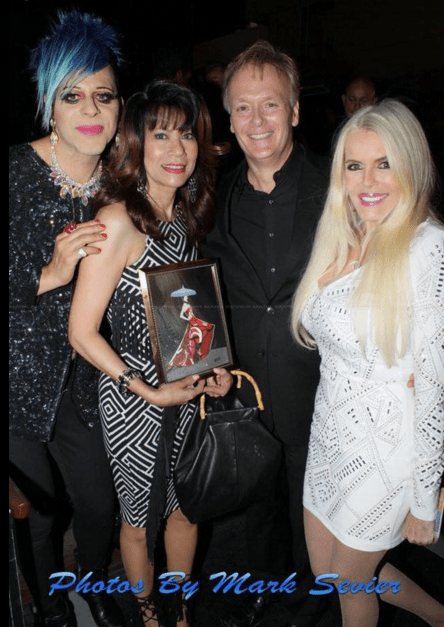 Uncle Bob, actors Dawna Lee Heising, THT’s Vida G. and Ford Austin. Vida and Ford are dressed in Sai Suman. Vida proudly points to the HPC logo and so does Uncle Bob! 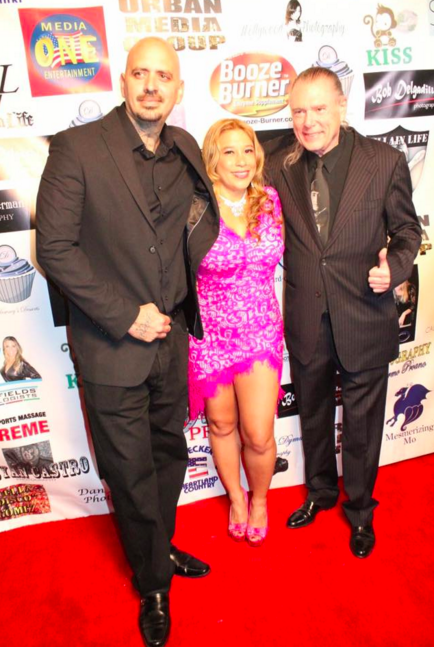 Jenna and Uncle Bob and their guest rock the red carpet! 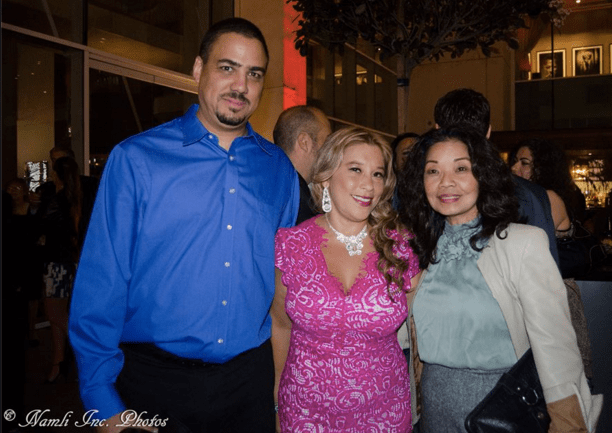 Photos courtesy of Sheri Determan, Disco Stella, Mark Sevier, Namli Inc. Photos, Donna Dymally, and Liza Crilly-Tyner.